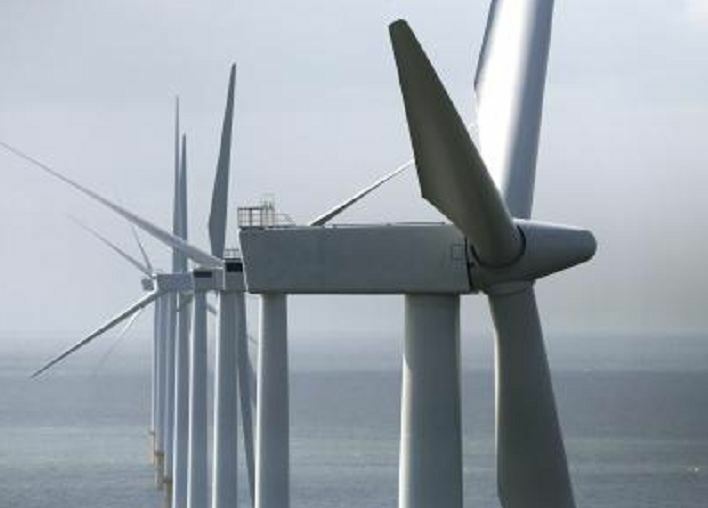 Renewable energy player Siemens has today announced a multi-million deal to connect the huge Triton Knoll windfarm. The deal, thought to be in the hundreds of millions, will see the firm supply grid connection services, while also supply and design the connection equipment. The deal has been awarded to the firm by German developer Innogy SE. The windfarm, 19 miles off the Lincolnshire coast, will have an installed generation capacity of around 860 megawatts (MW) upon completion. According to developers, Triton Knoll will be capable of providing clean and sustainable power to around 800,000 homes. Carl Ennis, managing director for Siemens Energy Management, said: “This is an important project to deliver clean, green energy to UK homes and businesses and we’re delighted to be a partner. “We have a strong track record in delivering grid access projects and look forward to implementing our market-leading technology at Triton Knoll. Julian Garnsey, Innogy’s Triton Knoll project director, added: “I’m really pleased to have such an experienced company on board. Siemens share our goal to use our investments to the benefit of UK businesses and suppliers, and their involvement represents a very real opportunity for competitive regional and UK companies to benefit from our project.